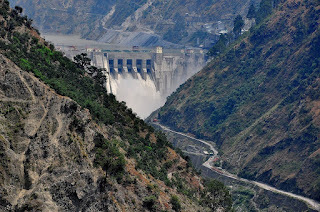 The Indus Waters Treaty or सिंधु जल संधि or "سندھ طاس معاہدہ" is a water-distribution treaty between India and Pakistan, brokered by the World Bank (then the International Bank for Reconstruction and Development)The treaty was signed in Karachi on September 19, 1960 by then Prime Minister of India Pandit Jawaharlal Nehruand then President of Pakistan Ayub Khan. 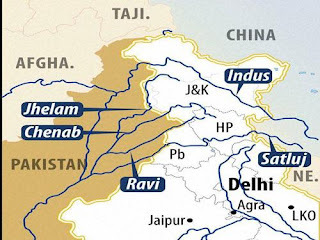 According to this agreement, control over the water flowing in three "eastern" rivers of India — the Beas, the Ravi and the Sutlej — was given to India, while control over the water flowing in three "western" rivers of India — the Indus, the Chenab and the Jhelum — to Pakistan. More controversial, however, were the provisions on how the waters were to be shared. 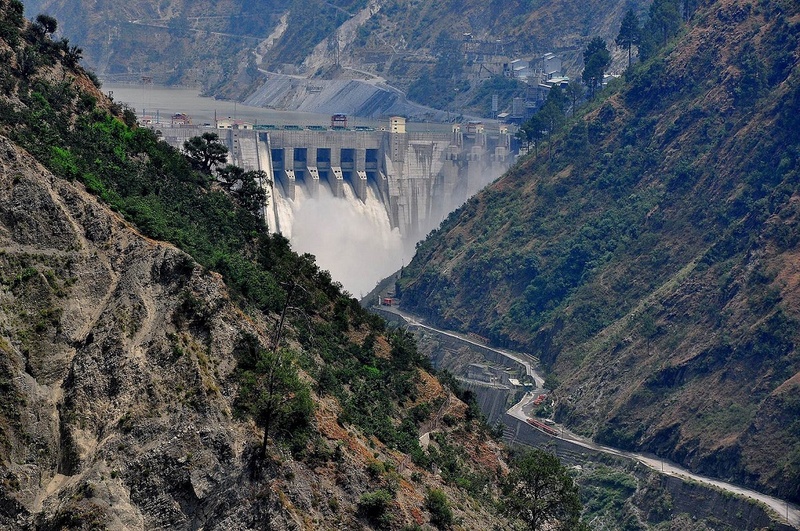 Since Pakistan's rivers receive more water flow from India, the treaty allowed India to use western rivers water for limited irrigation use and unrestricted use for power generation, domestic, industrial and non consumptive uses such as navigation, floating of property, fish culture, etc. while laying down precise regulations for India to build projects. The preamble of the treaty declares that the objectives of the treaty are recognizing rights & obligations of each country in settlement of water use from the Indus rivers system in a spirit of goodwill, friendship and cooperation contrary to the fears of Pakistan that India could potentially create droughts and famines in Pakistan, especially at times of war since substantial water inflows of the Indus basin rivers are from India. The two days meeting of Permanent Indus commission (PIC) between India and Pakistan began in New Delhi. Representatives from both the sides had discussed Water Treaty Dispute and resolution of outstanding issues. The PIC is mandated to establish and maintain cooperative arrangements for the implementations of the treaty and to promote coperation between the two sides in developing the Indus water system.